Toddlers get frustrated, and often can’t find the right words. They may move toward the point of no return to full-blown temper tantrums. Sometimes parents can see it coming with tension building in the form of nonverbal cues such as frowning, facial grimacing and impatient gestures. Often, the temper tantrum is a complete surprise. 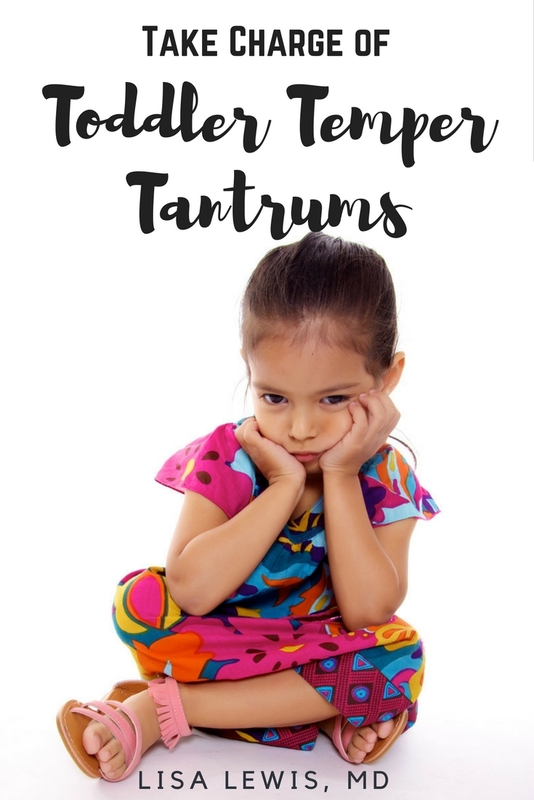 What is a Toddler Temper Tantrum (TTT)? A TTT is a loss of control of emotions, where the child seemingly cannot stop crying or screaming. He may throw himself on the floor, hit people, or throw objects. This may invoke anger, frustration, or despair in the parent or caretaker, because they aren’t sure how to handle it. If you stay consistent with your approach to TTTs and educate others in the environment, you can help your toddler get rid of these negative outbursts. 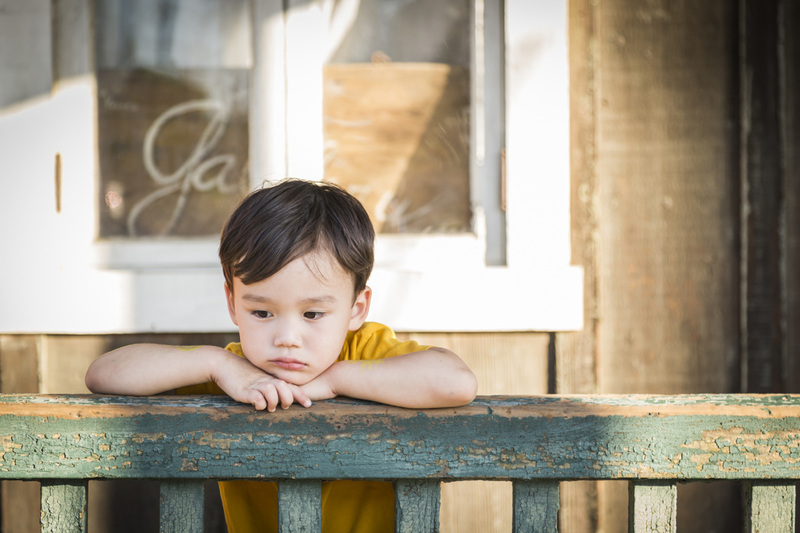 Here’s how to prevent and help your toddler outgrow temper tantrums. Redirect if you see frustration building. If you notice your toddler is getting upset, think of something else that is completely off the subject. Use calm mannerisms and a relaxing voice. For example, if she is playing with another child who keeps grabbing her toy, gently engage her in a separate activity. Give your child predictability with advance notice. Children like to know what is going to happen before being guided into something new. They usually don’t like to leave fun activities, and sometimes don’t feel like leaving their house. Instead of spontaneously directing your child to leave, let him know you will be leaving soon in conversation 2-3 times within 10 minutes of leaving. If you are able, let him finish up what he is doing while telling him what will happen next. Ensure your toddler gets enough sleep. We all know the “witching hour” in the evening – when your child is exhausted and more likely to tantrum. Some toddlers just won’t nap. I give this advice lightly, sleep schedules aren’t perfect no matter how hard you try. If you have to wake your toddler up in the morning, consider giving her an earlier bedtime ongoing. Give your toddler choices. Yes, set loving limits, but allow your toddler to choose, as well. Don’t feel a need to direct all activities. Let your toddler have some uninterrupted play, without micromanagement. Allow your child to enjoy exploration and play freely. Pay attention to healthy eating patterns. If a child is eating a lot of junk food, he is likely to get hungry and have a tantrum. Ensure he gets all food groups, and is not too heavy on starches. For simple eating suggestions for your family’s diet, reference Choose My Plate from the CDC. Come up with ideas to entertain your child. (Or for her to entertain herself!) In addition to frustrating situations, fatigue, and hunger, toddlers may throw a tantrum out of plain old boredom. It doesn’t cost a lot of money to combat toddler boredom. Merely walking outside in the front yard or to a park can give hours of entertainment. Don’t engage in the temper tantrum. This is the number one rule to treat TTTs, pass it on! Don’t get on the floor with him. Don’t try to talk him out of the tantrum. Any engagement in the tantrum is likely to increase the frequency and length of tantrums. Hold your toddler only if she wants to be held. If your toddler comes to you with arms outstretched, or appears to want physical comfort, it’s ok to hold her. This is not spoiling or overindulging, but, rather, giving her the nurturing she needs while she’s crying. If she hits, kicks, or screams – put her down and tell her you will hold her when she feels better. Keep the atmosphere safe. If he is having a tantrum during a meal, move the food out of the way to avoid choking. If you see anything that your toddler might use to injure others or himself, remove it from the environment. Speak to show you care. Toddlers may throw a tantrum because they don’t know how to express frustration. If your toddler is upset and can’t seem to get the words out, empathetically let her know that you understand. A good example would be “I see you are not happy that Grandpa had to leave. Let’s draw him a picture.” Read to your toddler to help build her vocabulary, so she can tell you more easily what she is thinking. Don’t yell at or argue with your toddler. Keep your voice relaxed. Reference the tip above – this goes right along with “don’t engage in the temper tantrum.” There’s no point in arguing with a child who is having a temper tantrum. Neither of you will win. Further, if you shout at your child, your child will yell at you and other people. If you’d like to teach your child not to yell, then don’t raise your voice at your child. For those of you who were raised in a loud, yell-at-each-other home, this is not an easy task. Here’s a good resource from Healthline for those who need to work on eliminating shouting. Don’t be afraid to consult a therapist or psychologist if you are having trouble getting control of shouting behavior. Feeling content is good for both you and your family.